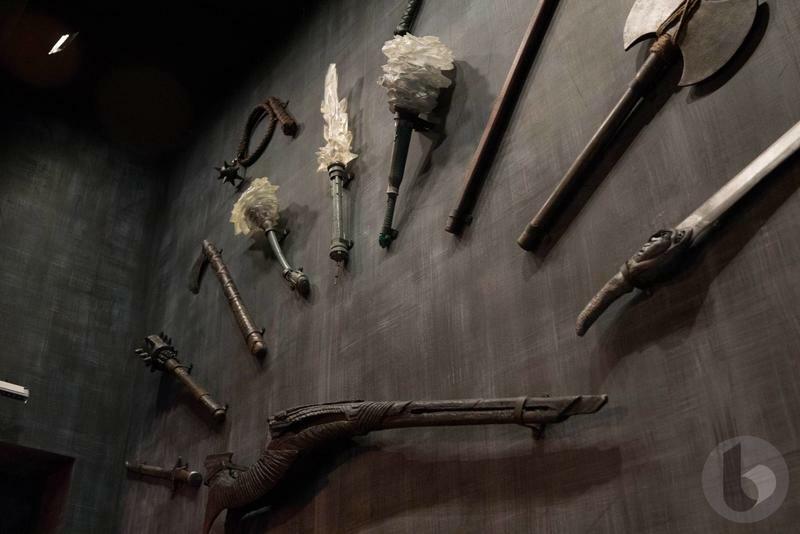 We were fortunate enough to check it out a few days early, and found it to be an enjoyable, immersive experience—albeit one that comes with some baggage. 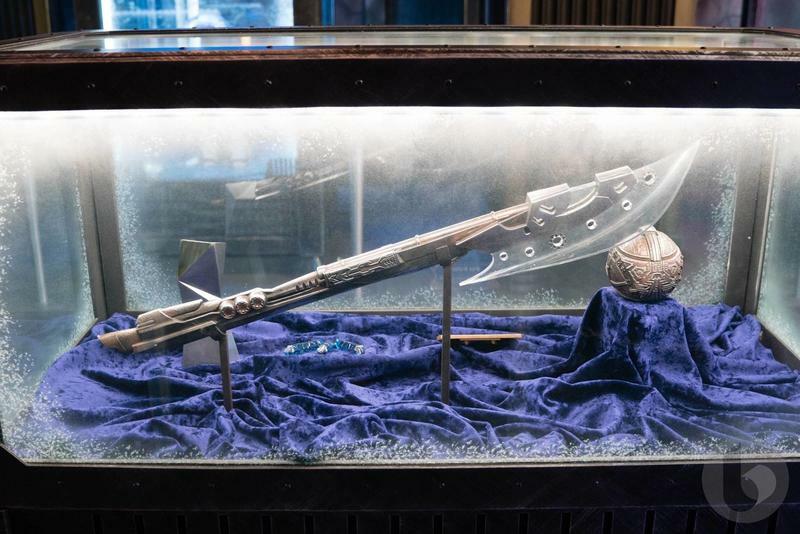 The ride perfectly captures the tone, humor, and heart of the Guardians movies. 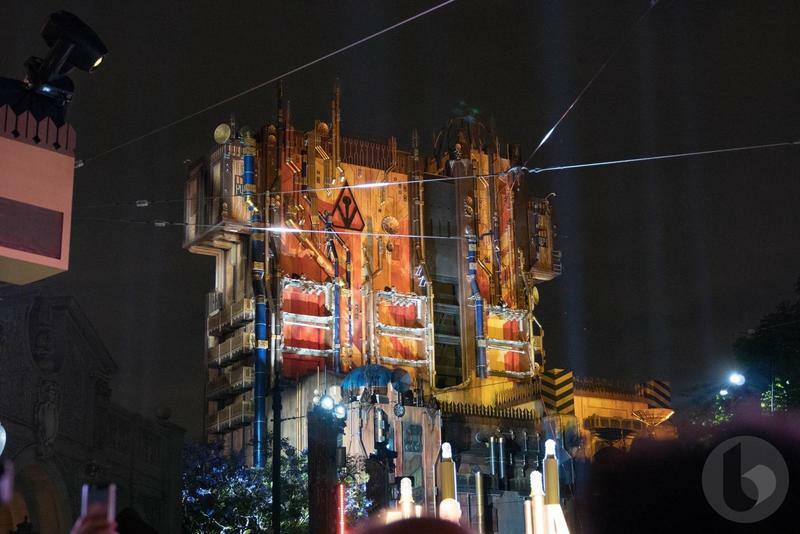 But its arrival signals the untimely death of Tower of Terror, a beloved experience that literally loomed over Disney's California Adventure park. Having been a huge fan of Tower of Terror, it was bittersweet riding Mission: Breakout! Where else am I going to get my Rod Serling fix? Gone is that iconic neon Hollywood sign. And gone is that spine-tingling theme song that struck terror into so many park visitors. 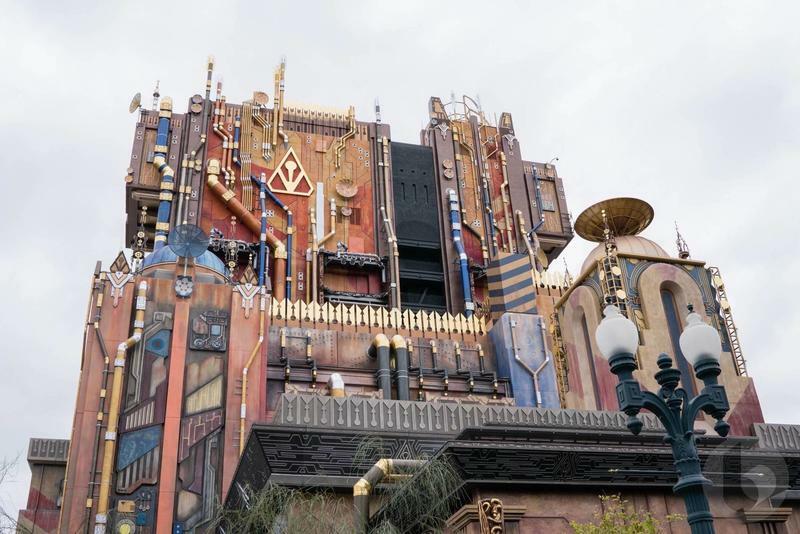 Still, I have no doubts people upset with Tower of Terror's demise will ultimately fall in love with the new Guardians ride, which is likely the first of many Marvel-themed attractions to hit California Adventure in the coming years. 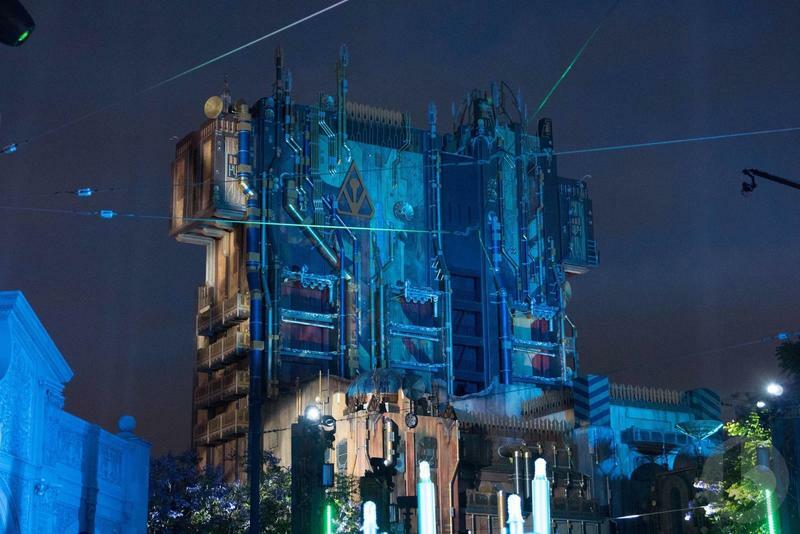 Before you even step foot into Mission: Breakout!, it announces itself from a mile away—and that's by design. 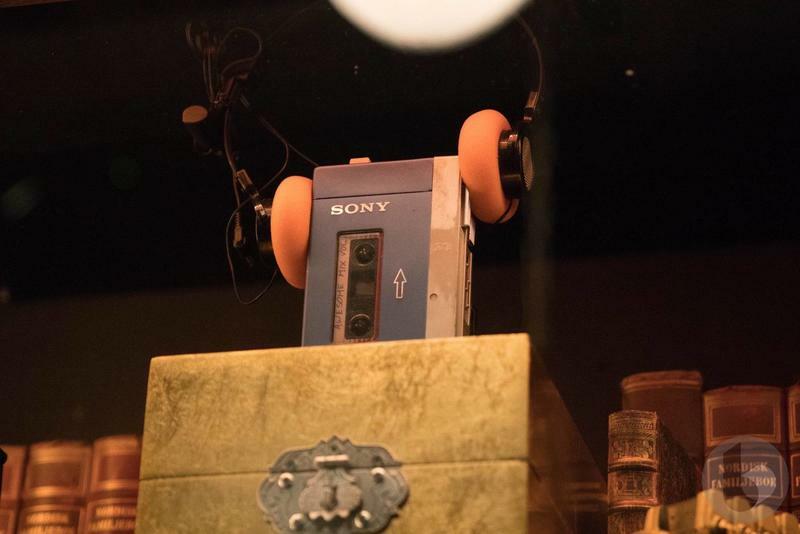 According to Estefania Harbuck, Creative Producer, Walt Disney Imagineering, the attraction's exterior was meant to reflect The Collector's haughty, grandstanding personality. 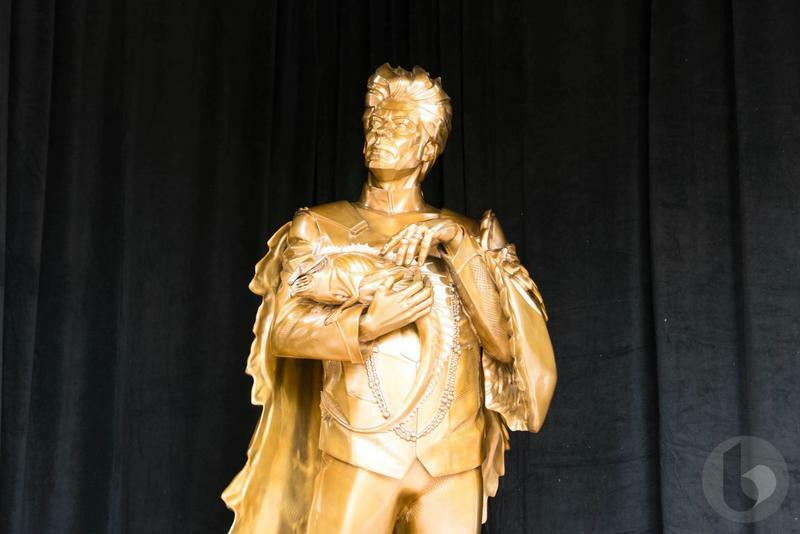 It's adorned with enough gold to make Goldmember blush. 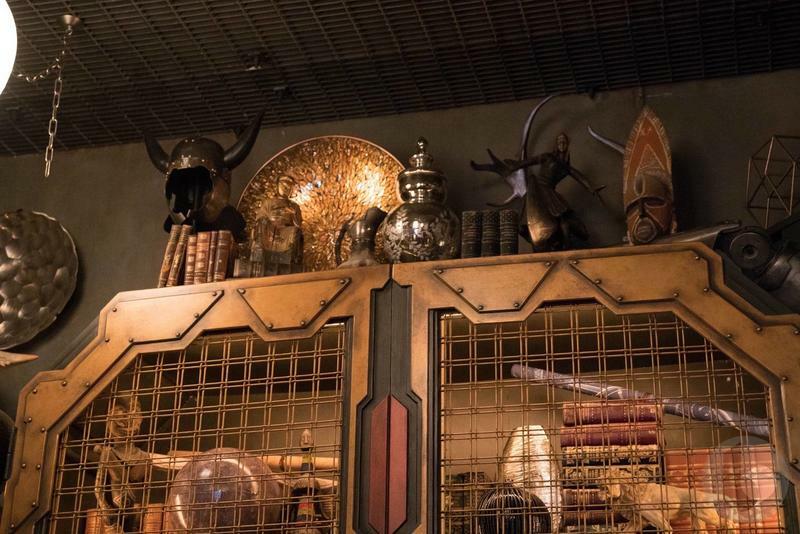 Once you're inside the lobby, Mission: Breakout! 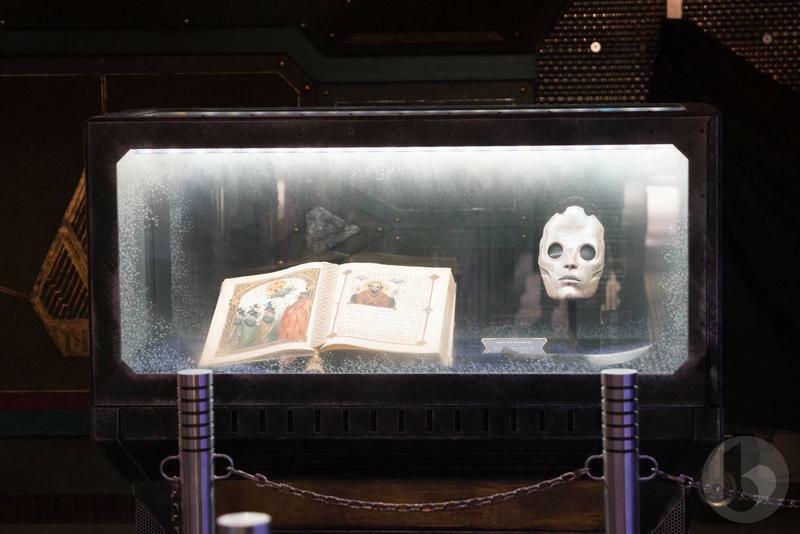 features a number of items on display from Tivan's collection, such as a damaged Ultron Sentry, Cosmo the dog, Warlock's Eye, and more. 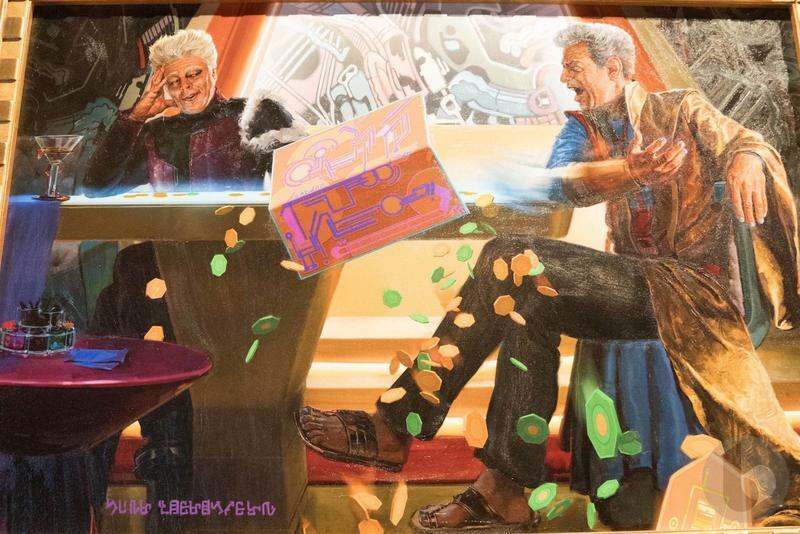 There's even a fantastic portrait of Tivan playing a game with his brother, The Grandmaster, the latter of whom is set to appear in this year's Thor: Ragnarok. 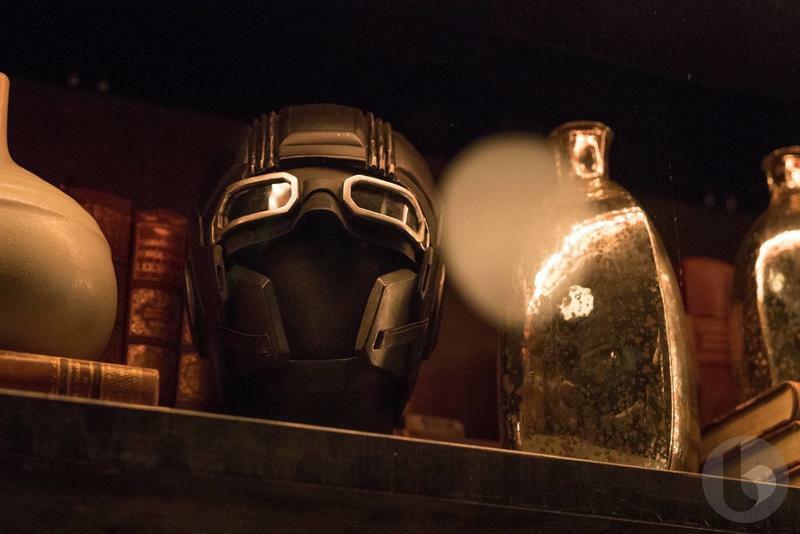 The queue is a great distraction, especially for those well-versed in the MCU. Die-hard Disney fans will find things to love as well, as Tivan has apparently captured a creature from one of Disneyland's oldest rides. 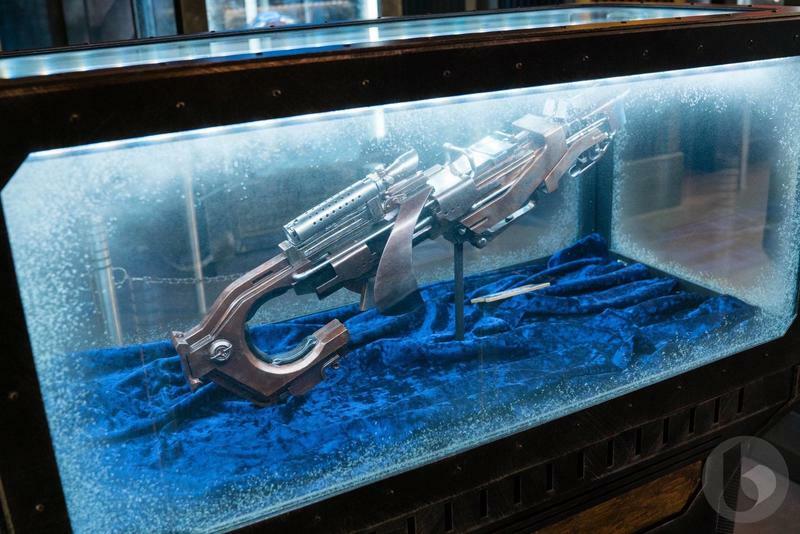 As you go through the lobby, an introductory video plays that's quickly interrupted by an animatronic Rocket who, naturally, has broken out of his display case, where the other Guardians are being held. 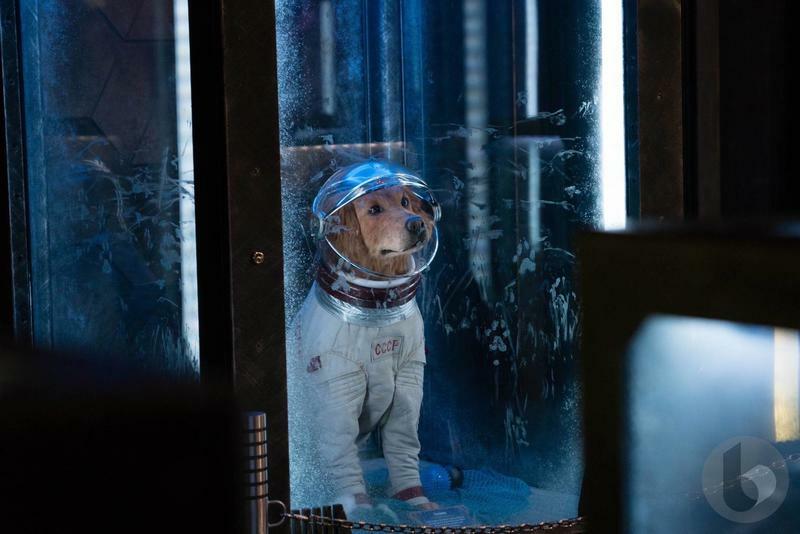 The only way Rocket can get them out is with your help—there come a few points when visitors are asked to wave their hands in front of a sensor to be let through the necessary doors. 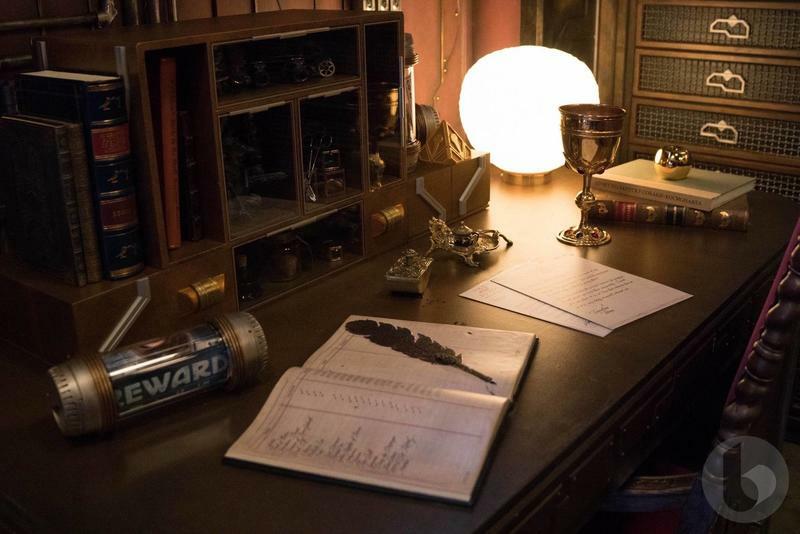 Adding this element makes Mission: Breakout! a more interactive experience than Tower of Terror. As I said, the attraction wonderfully captures the tone of the movies, and Disney has successfully figured out not only how to bring visitors into that world, but make them active participants in it, too. However, Mission: Breakout! 's story has little to do with what you see in the films. Instead, it exists within Disney's many theme parks. 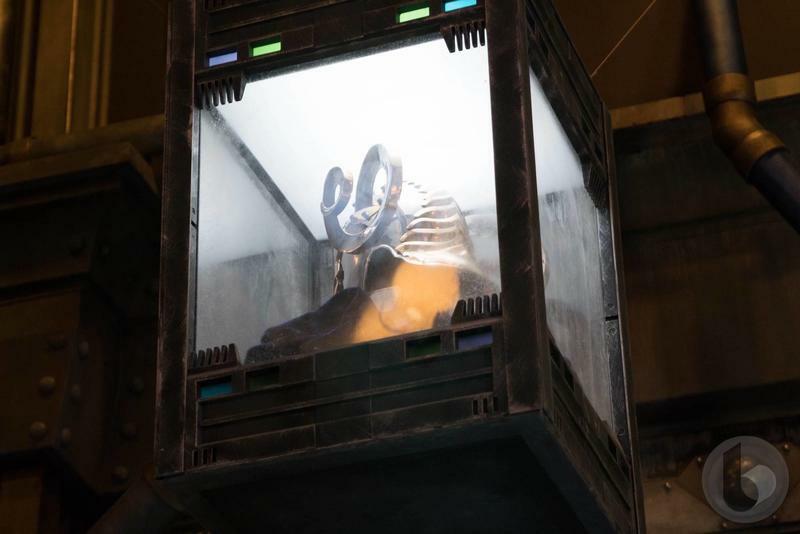 So, when you visit the Iron Man ride at the Hong Kong location, you might find a nod to Mission: Breakout! and vice versa. 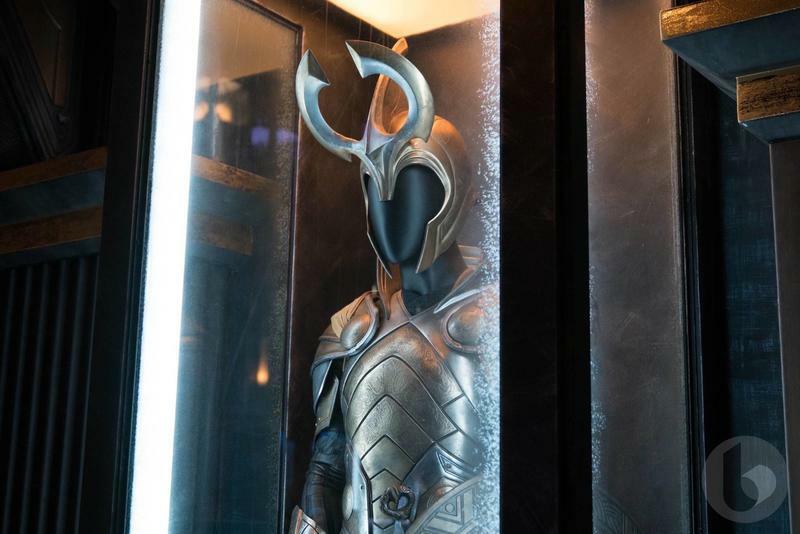 Weirdly, it exists separate from the MCU, despite there being many nods to the universe. 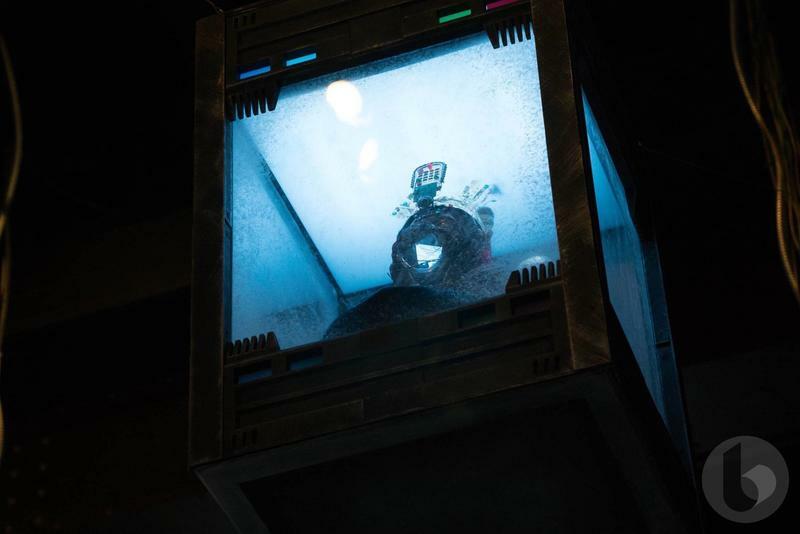 Once you learn of Rocket's plan, you'll be let onto the gantry lift, where the "trash panda" blows the generator powering the Fortress' many cells. This, as you can imagine, is when all hell breaks loose. 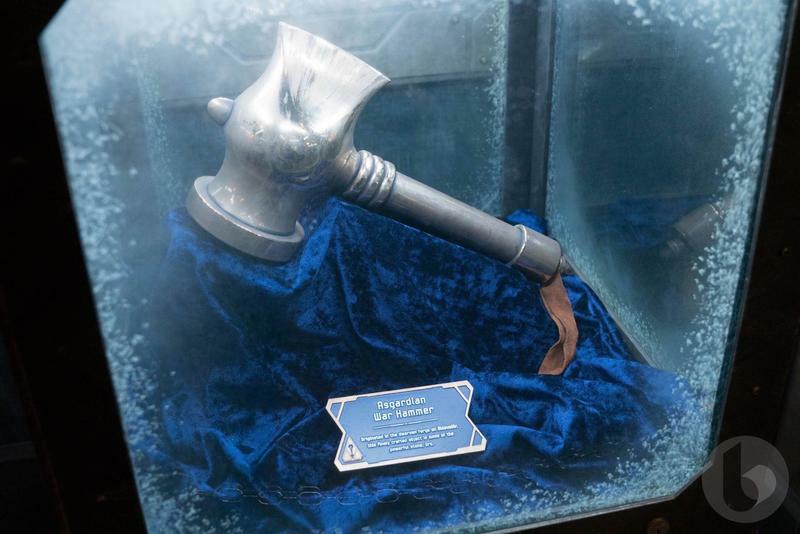 The attraction is backed by six different ride profiles, each with their own song, including Pat Benatar's "Hit Me With Your Best Shot" and Steppenwolf's "Born To Be Wild." Unfortunately, the media day we attended only included Benatar's "Hit Me With Your Best Shot," so I didn't get to experience any of the other profiles. But I'm told guests will get the opportunity to see different story scenes, giving the ride a higher repeat value. With "Hit Me With Your Best Shot," the Guardians are seen being chased by security drones, battling an alien, and celebrating their escape. I'm not really sure how drastically the other profiles differ, but I can't wait to find out. What was cool was how well the ride synced up with the song, going up and down as Benatar's vocals and guitar riffs blared over the loudspeakers. Like other Disney rides, the music complemented well with the attraction, which felt a lot more intense than Terror of Tower. 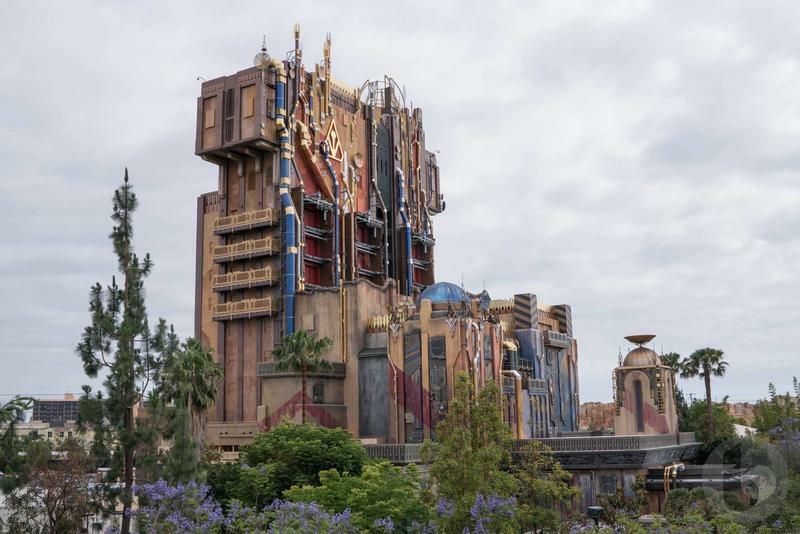 The ride uses the same vehicle and ride system from Tower of Terror, but Disney says it utilizes 36-percent "more of the ride system than ever before." What this means is that riders go up and down the track more frequently, whereas in Tower of Terror it was a slower build to the final drop. I can tell you that after riding Mission! Breakout three times in a row, I'd had enough. That's how intense the ride is. 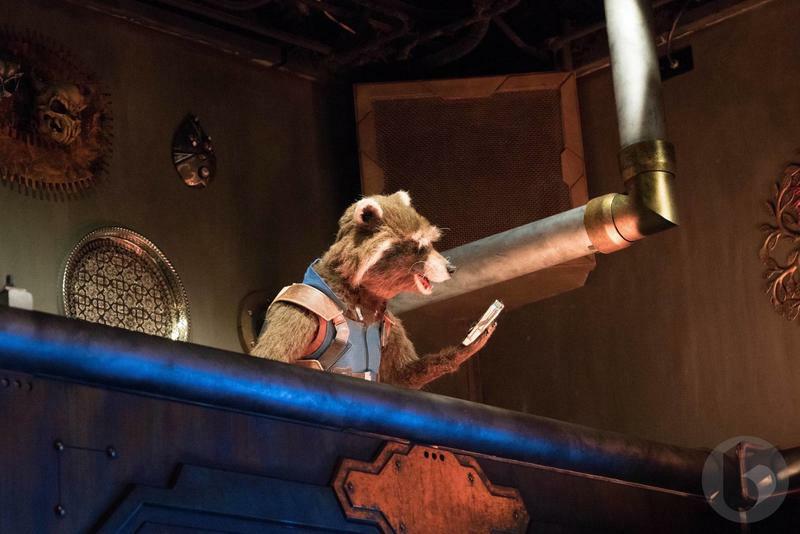 I can understand why Disney wanted to replace Tower of Terror with a ride based on the Guardians of the Galaxy. While Tower of Terror had an aura and prestige because of its classic roots, it's not exactly friendly to children. The story is bleak, and the setting is very creepy. Credit Disney for recreating such a convincing world, but it could never last. 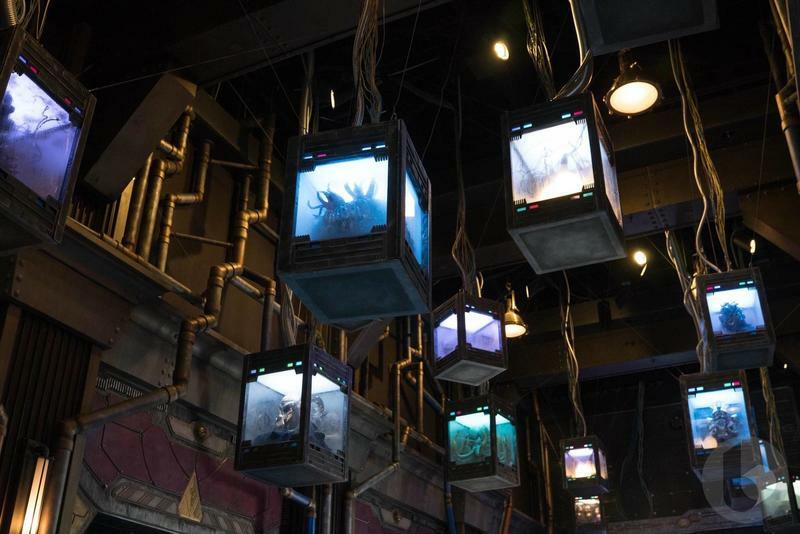 Without a doubt, kids are going to eat Mission: Breakout! up. 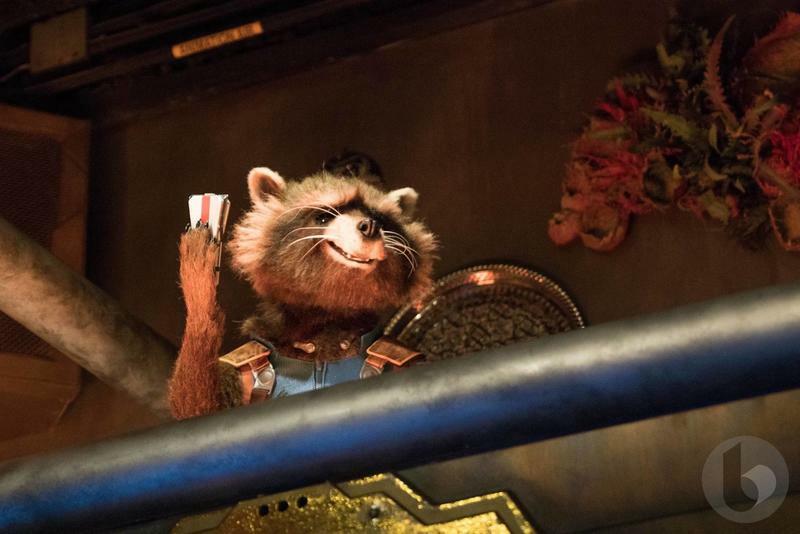 Rocket is a hoot, seeing movie props in person is always a blast, and there's more humor in the five-minute ride than in most major comedy movies. The fact that Rocket shows up in person is just icing on the cake. Mission: Breakout! is precisely why we go to theme parks in the first place. It's immersive, engaging, and thrilling. I completely understand why people are disappointed by Tower of Terror's demise—I'm among them. But that doesn't give Mission: Breakout! enough credit. 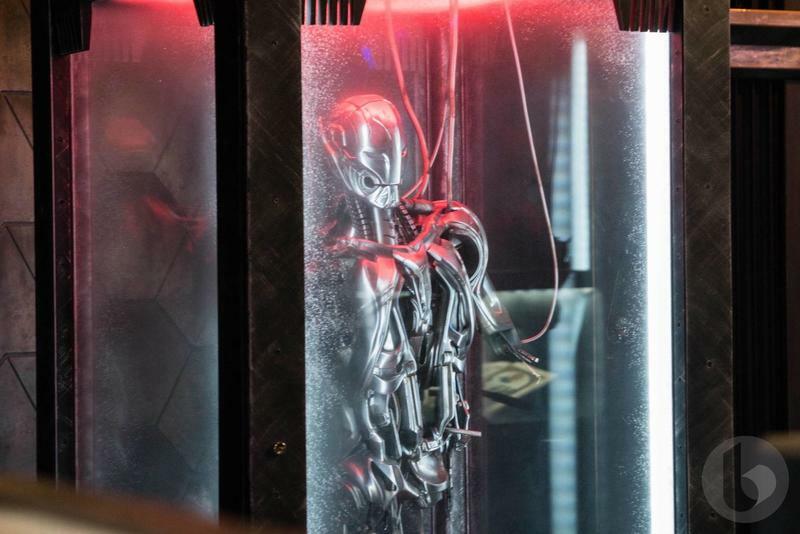 If you have kids who love the MCU, they're going to adore the new ride. It has drama, heart, and humor—that's why we go to Disneyland in the first place. It's fitting that Benatar's "Hit Me With Your Best Shot" was the only song I got to experience, because the ride hit me with all the right impressions, and I can't wait to go back.